CONGRATULATIONS! YOU HAVE FOUND A WAY TO SPEND SOME ENTERTAINING DOWNTIME WITH YOUR COLLEAGUES AWAY FROM WORK. To do something a little less physically taxing than paintballing or go-karting for that special group of friends. We look forward to your group joining us for a portrait drawing workshop in the heart of Hulls historic old town. 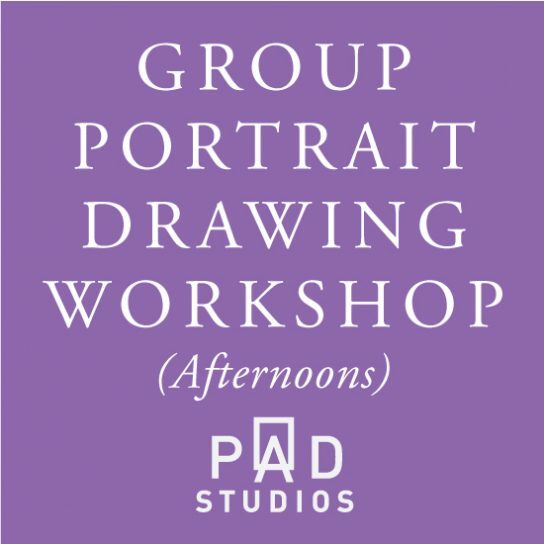 Setting up and first drawing session. 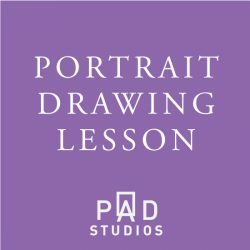 Simple techniques on drawing the head. 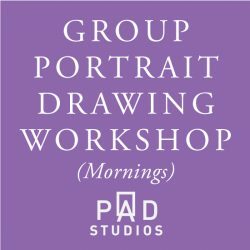 Second drawing session and applying the techniques. Price per person: £20 (no vat). Confirm your date by calling Paul A Dennis on 07736 199368 first, then proceed with the order.